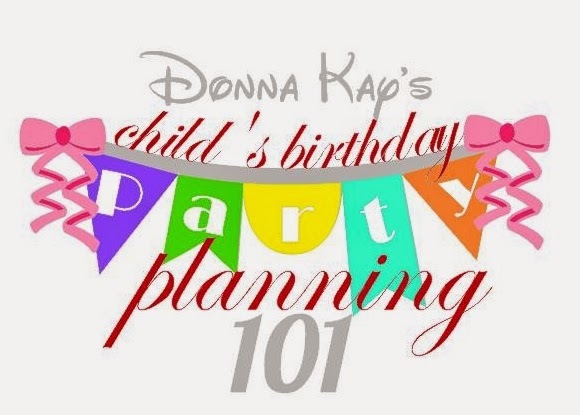 As I told you yesterday, we are going to plan a child's birthday party for this session of Donna Kay's Party Planning 101. I am going to ask you to forgive me, but I am staying true to myself and picking the party theme. Today I will walk you through my process of choosing the theme, answering the questions I posed in Choosing A Theme post. The party is for a boy - Daniel - who will be turning 5. He loves Disney Junior, pirates, super heroes and baseball. He likes to play video games, and his favorite movie is The Avengers (his favorite Avenger is Iron Man). His favorite color is red, favorite food is hamburgers, he's not a fan of veggies but loves fruit - and chocolate cake. Daniel's birthday is May 15th, so his mom wants to have the party on Saturday May 17th at 1:00. It's a good time because his spring ball season has just ended and summer ball will start in a couple of weeks. Where are you hosting the party? Mom and dad have a pretty big back yard where the kids can run and play so they are hosting it at their home. They live in the south where the weather will be warm and hopefully sunny. How easy will it be to execute the theme? Mom has pretty good crafting skills and will be making some things herself, but will be purchasing some items from the local party store and has to follow a reasonable budget. She will be cooking the food herself but will definitely be purchasing the birthday cake. 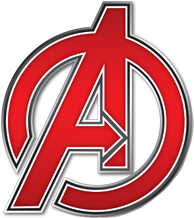 Daniel loves the Avengers - he and his friends can dress as their favorite hero for the party and that's just FUN! Red is Daniel's favorite color and it can easily be incorporated into the theme. We are on a tight schedule and this theme will be easy to find online and in stores. Since the party will be at mom & dad's home you can serve food inside and still have lots of space outside for fun super hero games (and rowdy little super heroes). A somewhat limited budget calls for a theme that can be efficiently done by a crafty mom and this fits the bill (pun intended). Now that we have our theme it's time to get busy on Pinterest. We also need to put a dollar figure on that budget. We will discuss both of these in the next post. Great Start for one lucky boy! Looking forward to your next step post! This one will have BROAD appeal Donna- great choice!